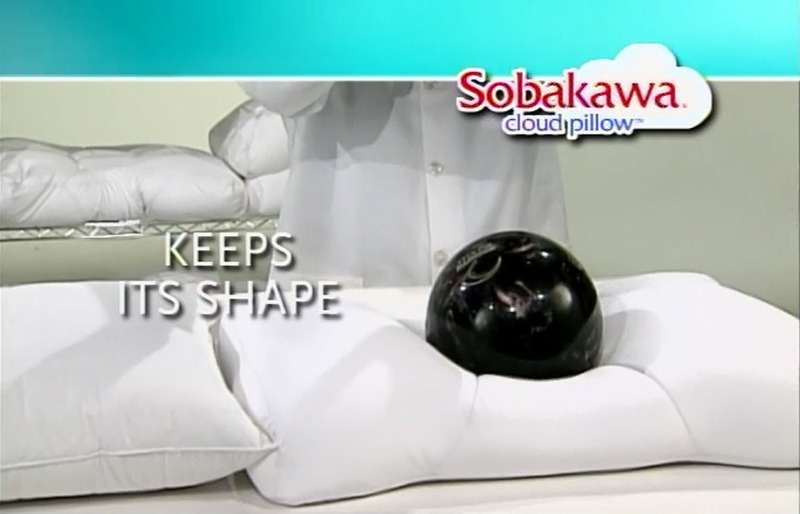 If you're tossing and turning all night or waking up with neck and back pain, you need the Sobakawa Cloud Pillow! 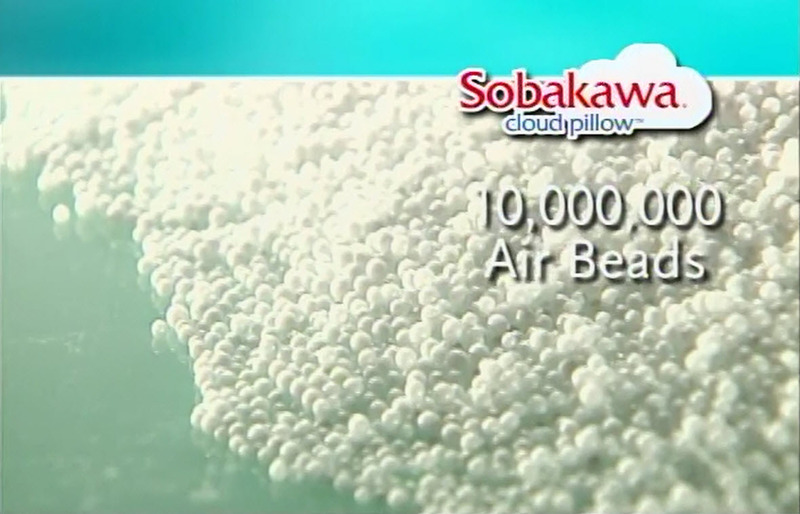 Based on traditional Asian buckwheat pillows, the Sobakawa Cloud Pillow is filled with over 10 million air beads to support your head and neck – you'll feel like you're sleeping on a cloud! Unlike ordinary pillows, the Sobakawa Cloud Pillow features a contoured shape that perfectly fits your neck and shoulders. The air beads continually adjust to your motions, moving with you for ultimate comfort and support. You'll stay cool and comfortable all night, and wake up refreshed every morning. So stop flipping and fluffing your pillow – try the Sobakawa Cloud Pillow for night after night of restful sleep. to softly cushion your head. No more flipping your pillow to find the “cool spot”! Stay-cool design lets air flow through, keeping your head cool and comfortable. Standard pillows lose their shape and flatten over time, but the Sobakawa’s air bead design maintains its shape night after night. Filled With Over 10 Million Air Beads! 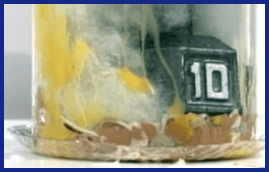 We cover eggs with 4 different types of pillows and dropped a ten pound weight onto each one. 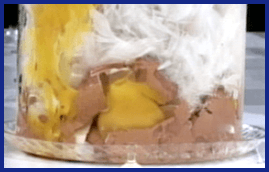 Under the traditional pillows the eggs are easily crushed! 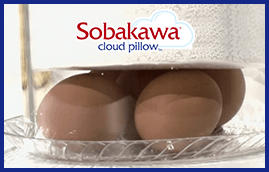 However, the Air Beads in the Sobakawa Cloud Pillow absorb the shock so the eggs don’t crack. 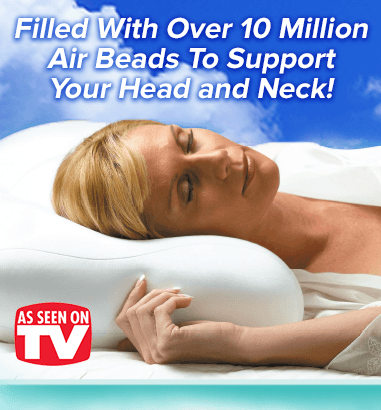 You’ll feel like you're sleeping in the clouds as 10 million air beads softly cushion your head. Free Sobakawa Pillow Case with Every Pillow! As a special bonus, you'll recieve one Free Pillow Case with every Sobakawa Cloud Pillow you purchase! Sobakawa pillow cases are specially designed to fit the Sobakawa Cloud Pillow's unique contoured shape. These pillow cases continually adjust to the shape of the pillow, allowing air to flow freely and keeping your head cool and comfortable all night long. Receive a 2nd Pillow For Only $7.99! 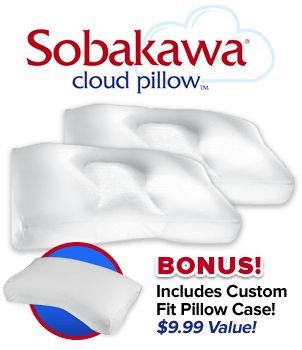 Offer Details: Each standard Sobakawa Pillow with Free Case is only $19.99 plus $7.99 s&h. 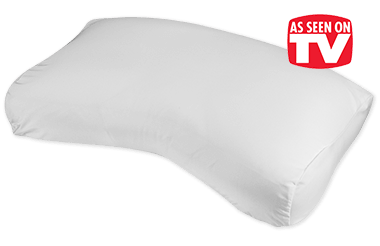 As part of this special limited time offer, you can receive a second standard Sobakawa Pillow with Free Case for only the price of $7.99 processing and handling. Sales tax applies to all orders from CT & NV. 90 Day Money Back Guarantee (less s&h). Most orders are shipped within two weeks of receipt. 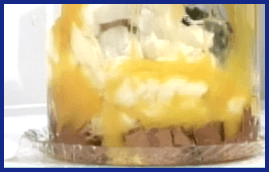 However, depending on demand for the product, some items may require up to six weeks for shipping. Allow additional times for the shipping of products from our warehouse to you. 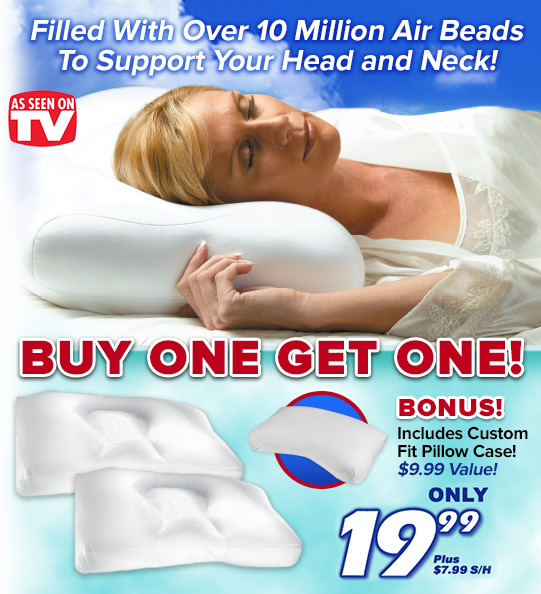 *Please note the buy one get one offer only applies to the standard size pillow. This offer is not valid on Full or Queen/King pillows.